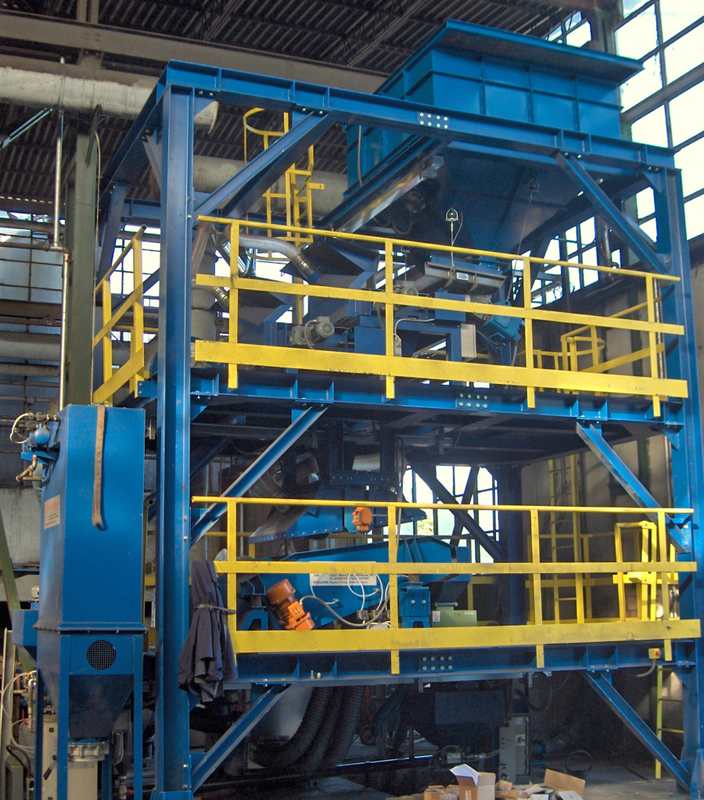 The Chromite sand separation plant is used to separate Silica sand from Chromite sand and to obtain a chromite sand purity of 99%. 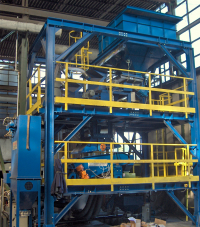 The plant is made up of a magnetic separator and a density gravimetric separator. Output capacity from 6 t/h up to 10 t/h. Low investment cost with a rapid return on capital.